You’ll likely want to backup your iPhone’s data with iCloud storage, but there are ways to backup an iPhone without using iCloud. How well do you know your iPhone’s various backup options? 2. Next, select „iCloud“ from the menu. 3. Now, select „iCloud Backup“ and toggle it to „On,“ if it’s in the „Off“ position. 4. 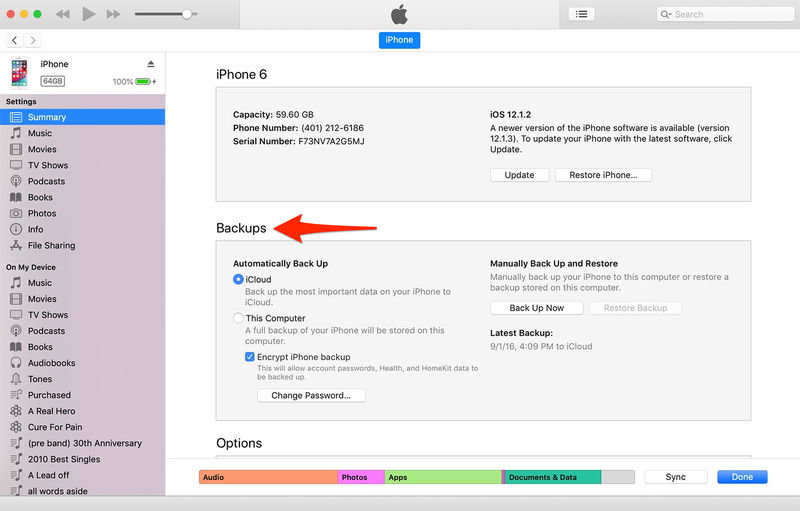 From here, you can select „Back Up Now“ to back up your iPhone manually. If you leave iCloud backup on, your Mac will back up your files daily, as long as you’re on WiFi and connected to a battery source, according to Apple. So plug your phone in at night before bed and your files should back up regularly. If the device prompts you for your Passcode or asks if you want to „Trust This Computer,“ select yes. Select your device in iTunes, which should bring you to the Summary panel. From here, you can see and manage your backups, choosing from either iCloud or your computer. 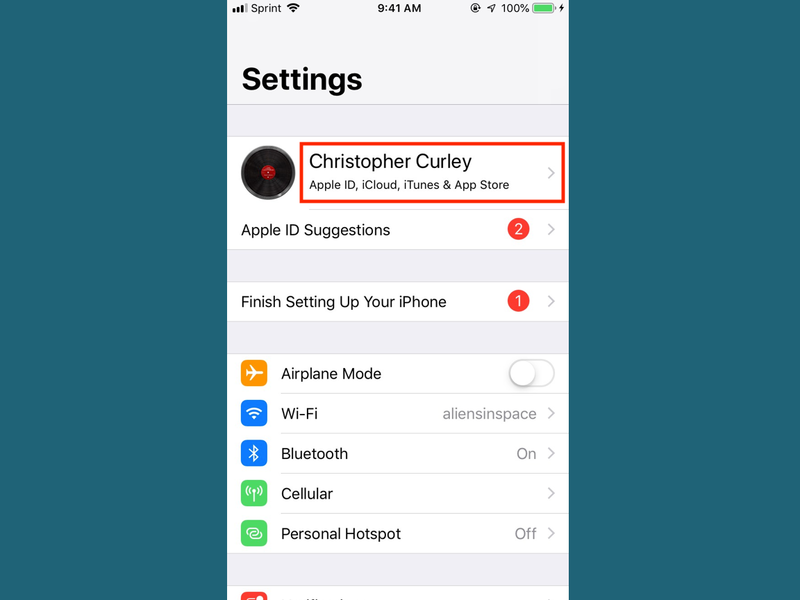 Note that if you want to backup your Health and HomeKit data, you must select „Encrypt iPhone backup.“ There’s not a real drawback to encrypting your data, anyway, so you might as well. This menu should show you all of your devices‘ backups with the options to delete.